Professional training offers many benefits for yourself and your pet. At Nora’s Dog Training we will prepare you and your dog for a lifetime of happiness and understanding. We have found that dogs enjoy the training process, as they like to learn and are happier when able to please their owners through good behavior. Dog owners also enjoy spending their time learning with their pets and achieve a sense of accomplishment when able to better understand and control the behavior of their dogs. Through our gentle, and humane techniques for obedience training and housebreaking, you and your pet will establish a rapport and a way of communicating with each other. You and your dog will be taught all commands with hand signals as well as voice. Also, included in all of our training programs is problem elimination and an orientation to advance training. Whatever your particular problem; barking, chewing, jumping, running away, etc. – you can be assured we will work together with you to correct it, and make your life with your canine companion better then you thought possible. Our story began with the love for dogs. It all began with Nora’s interest and love for dogs, breeding dogs, their behavior, and genetics. 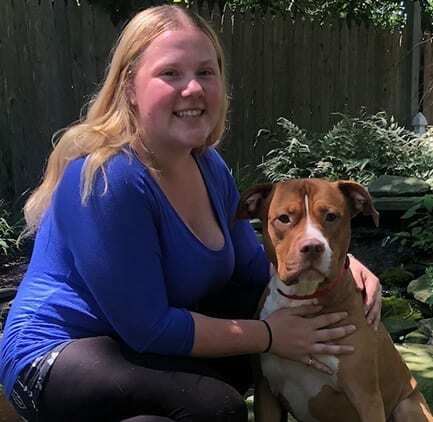 Nora bought a small boarding kennel – that was to be the beginning of a career. 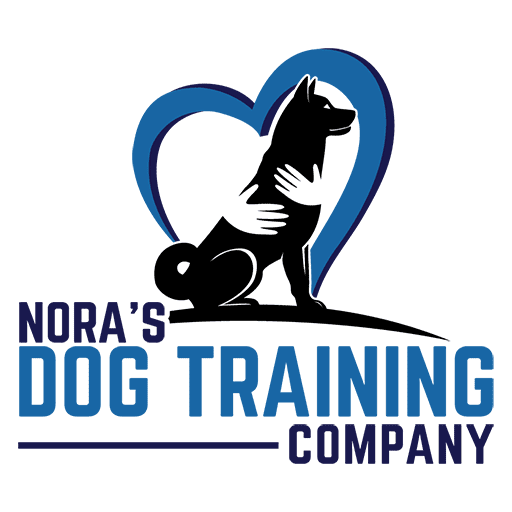 Nora’s Dog Training Company grow from a very small, family-run business into a well-established company that employees seven full-time professional dog trainers. 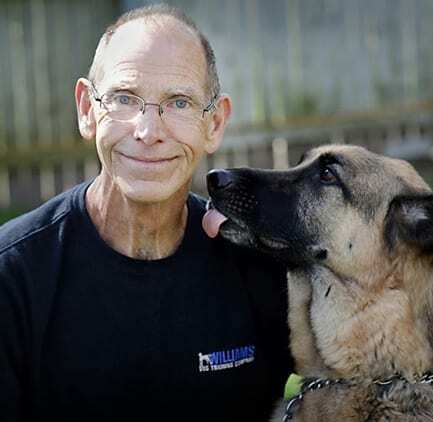 We have proudly served for 30 years and growing stronger with lots of love and respect for our fury friends. Nora has always loved animals. From childhood, she was interested in breeding dogs, their behavior, and genetics. As a young woman, she pursued a nursing career, but animals always remained her hobby and passion. 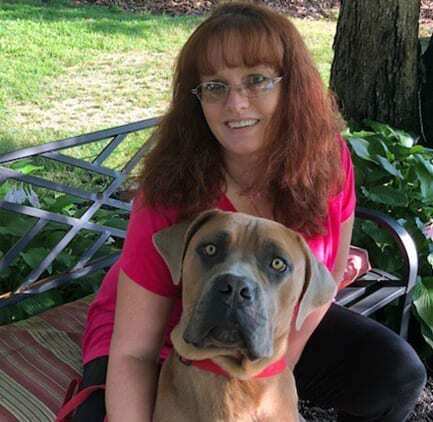 In 1980, she bought a small boarding kennel – that was to be the beginning of a career that would continue to the present day…spanning almost 3 decades. Nora continued to pursue her education by working under world famous, breeders, handlers and trainers. She managed kennels for large corporations and breeders. Her dog training career took off, after apprenticing for a well-known dog trainer/handler. 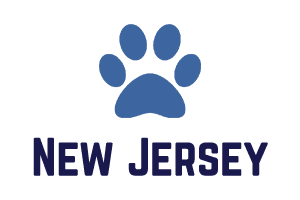 Nora now spends all of her time as owner/manager of Nora’s Dog Training Company, located in New Jersey. Ms. Stotz continues her education today by attending seminars, as well as the school of continuing education at Cornell University. She has shown and judged many rare breed shows and is very familiar with the rare breed community, which is becoming more and more popular. 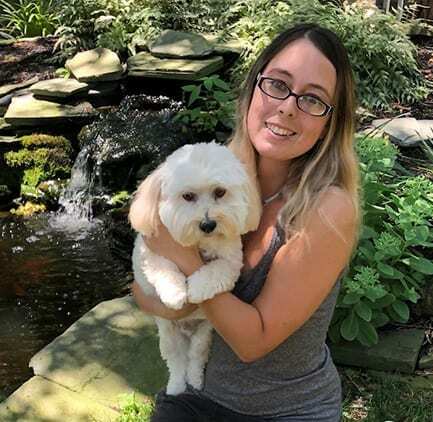 She has personally trained and handled, Cane Corsos, Dogue de Bordeaux, American Bull Dogs, Havanese, Coton de Tulear, King Shepherds, Nova Scotia Duck Tolling Retrievers as well as all breeds recognized by the AKC, big or small. She also trains many rescue dogs, and mix breeds. Many of the more well-known trainers in New Jersey started out working and training with Nora. 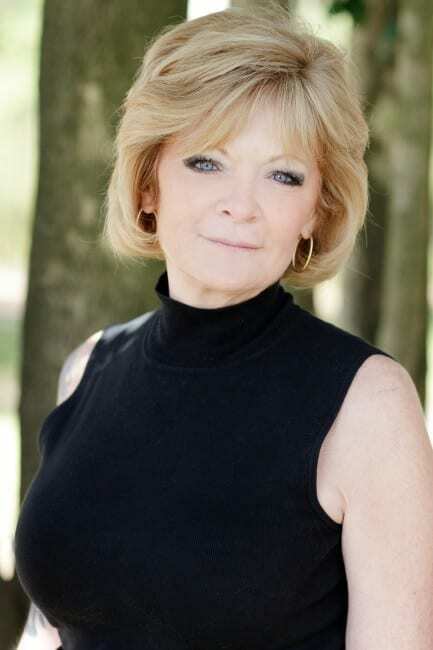 My mother, Nora Stotz, is the owner of Nora’s Dog Training Company. In the earlier years, our school was mostly a family-run business, therefore I was expected from a very young age to learn all aspects of our industry. Throughout my childhood and teenage years, I was taught how to train and care for almost every breed of dog. Even as a little girl my ability to handle and understand not only dogs but animals in general, came quite naturally. Although there was a point in time that I left to pursue different interests, such as attending college and starting a family, ultimately my passion brings me back to work with dogs. 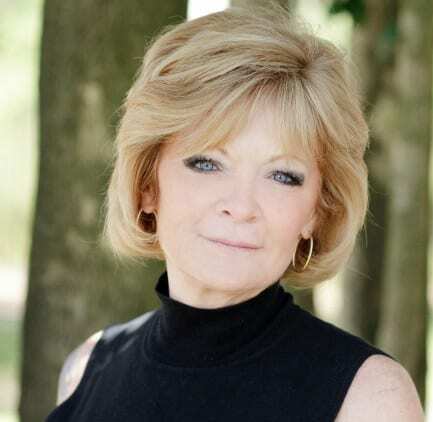 My mother and I are very blessed to have watched Nora’s Dog Training Company grow from a very small, family-run business into a well-established company that employees seven full-time professional dog trainers. 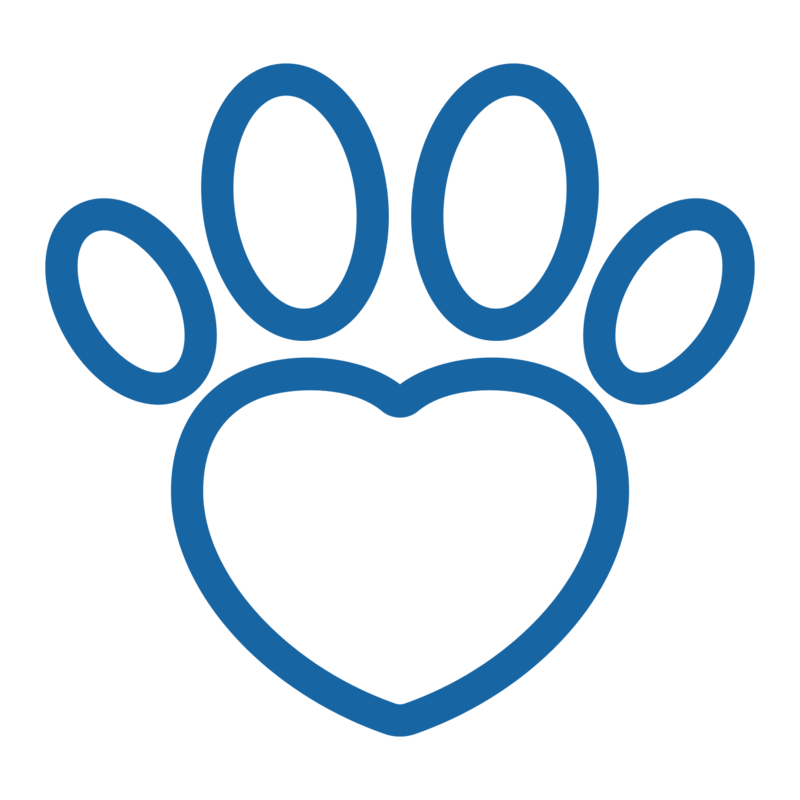 What impresses me the most about our school is although we have evolved and grown over the years, our standard for training and dog care has never changed. 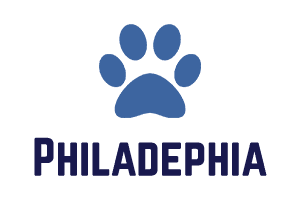 My mother, our staff and I take a great deal of pride in the loving environment that we provide to our four-legged students and the awesome results we guarantee to our clients. A close second to my passion for dogs is my passion for photography. I am excited to offer professional portrait packages of the dogs while they attend our school for training. Please ask about having your pooch’s photos taken when you contact us. 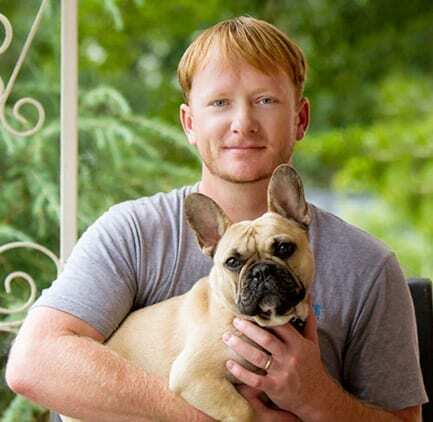 Being Nora’s son, Rich grew up in the business of dogs and has over 15 years of experience working with dogs of all sizes and breeds. He graduated from the Academy of Culinary Arts and worked as an executive chef in several restaurants. With his background in cooking, Rich is a key component to the nutrition the dogs are receiving here at school. Rich works as a trainer, consultant and the transport liaison for our furry friends who live out of state. Melissa has been with the Nora’s team for 7 years. Aside from the experience that she has gained over the years while working at Nora’s, she had worked at a local kennel for 13 years. On the side, Melissa volunteers her time at local shelters and local vets. 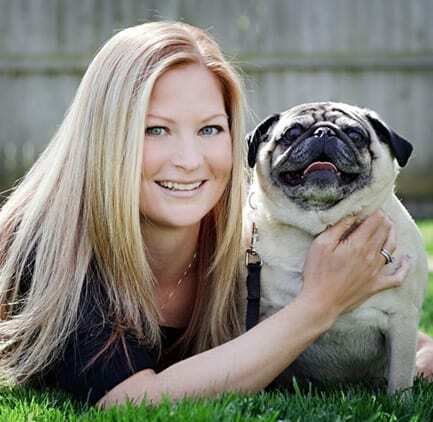 Melissa’s passion for dogs shows in her many years of dedicated work and her home life. Melissa’s duties include, bathing, grooming, kennel sanitation, dog playgroups, and dog nutrition. Brandy has been a part of Nora’s Team for 5 years. Her duties at Nora’s include training, bathing, teaching lessons, working the front office, consulting clients, grooming and other duties that are too numerous to mention. She brings with her an additional 7 years of experience working at a pet resorts, and animal shelters. Her passion for animals shines through her work. Brandy wears many hats apart from being a trainer at Nora’s, she is also a certified vet tech, and groomer. Gabby is the most recent addition to the Nora’s family. She brought with her 3 years of dog care experience. She was manager of a local pet resort for 1 year prior coming to Nora’s. Gabby’s love for animals doesn’t stop here, she plans to go to school in the fall to become a certified vet assistant. Gabby’s work duties include bathing, puppy play time, kennel sanitation, and working in the front office. She has two pit-bulls and a bearded dragon at home. Highly recommend. At first, I thought they switched dogs with me cause of how well my Lexi was learning. didn’t think it was possible, but they trained not only her but me also.